The power couple gave a huge performance of 'Drunk In Love' at the Staples Center. 4. 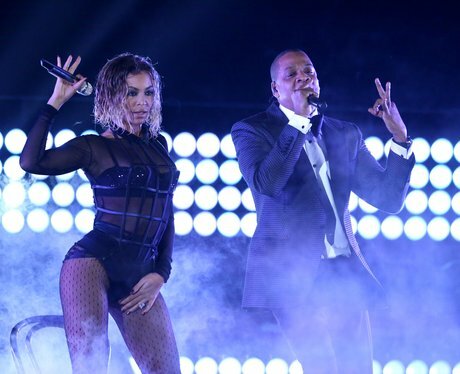 The power couple gave a huge performance of 'Drunk In Love' at the Staples Center.